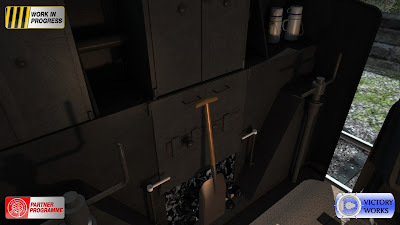 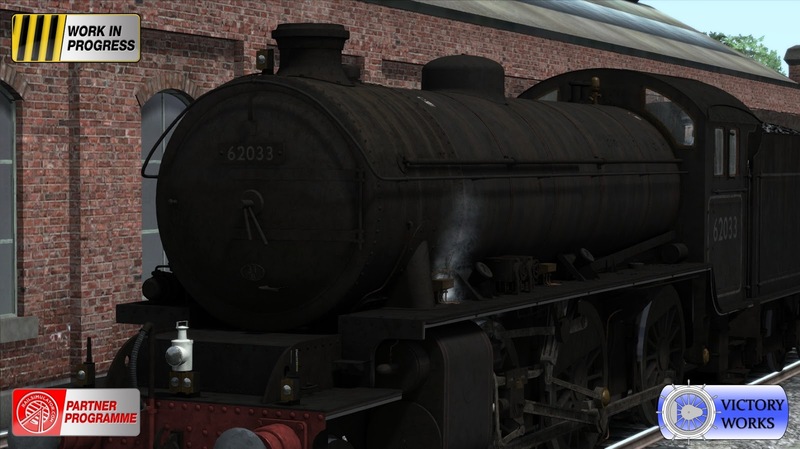 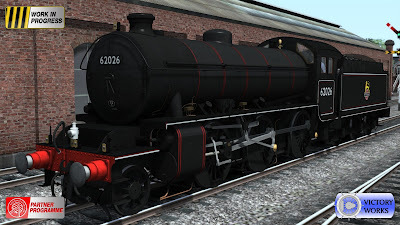 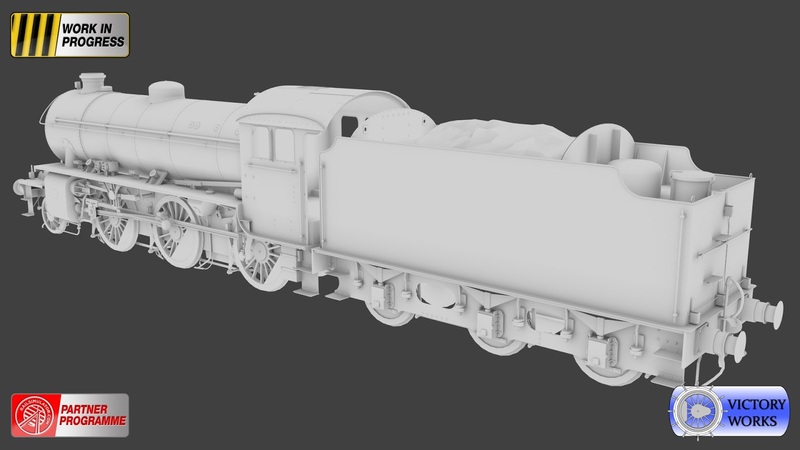 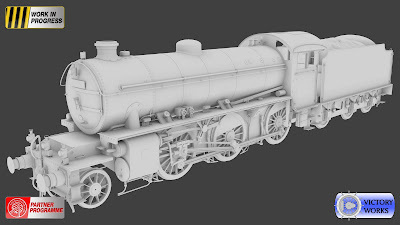 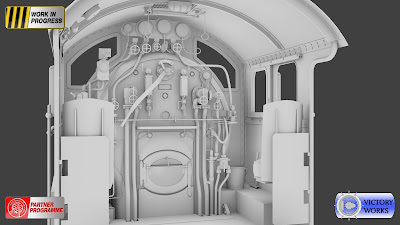 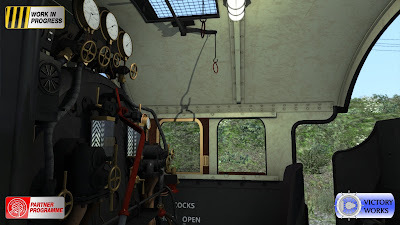 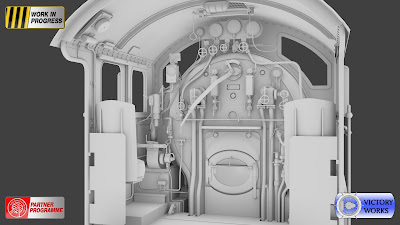 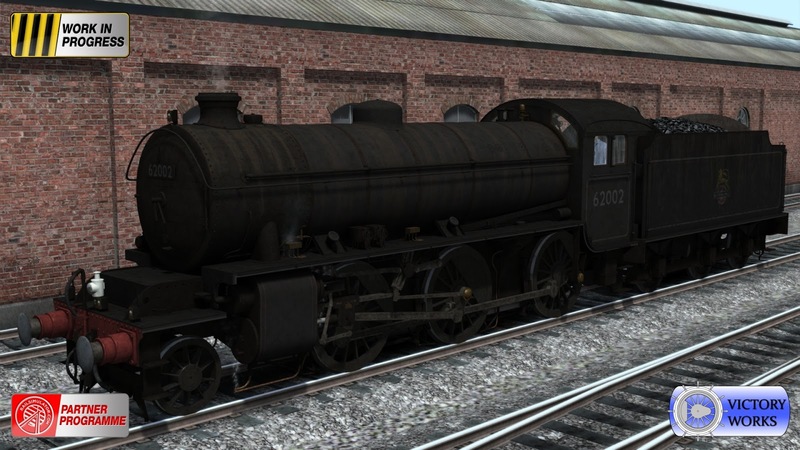 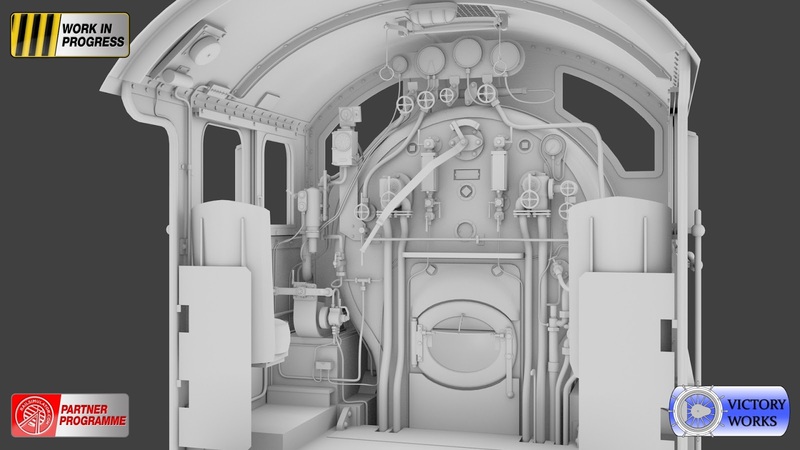 In a series of blog posts over the next few weeks we're going to reveal images and details of the upcoming Peppercorn K1 add-on and the included rolling stock. 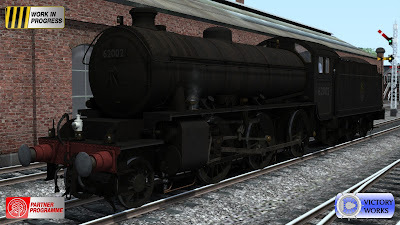 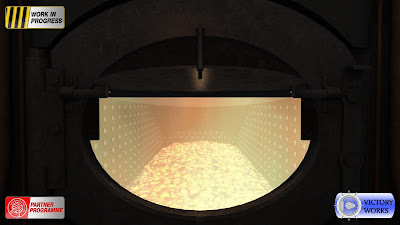 Today let's start with the feature model, the locomotive itself. First we have the clean British Railways version, fresh from the workshop or cleaners and very likely about to pull a passenger train - a duty that K1's performed on both stopping and express services. 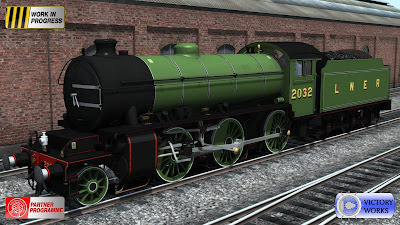 Next we see them in their more familiar livery of British Railways dirt and filth! These locomotives were worked hard, primarily on heavy freight duties, and were not likely to be at the front of the queue for the cleaners or for a smart new repaint. 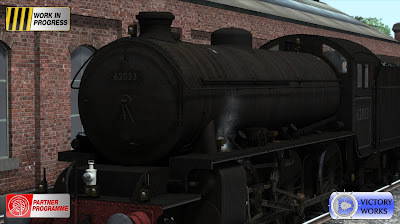 Although never mechanically neglected the outer appearance left something to be desired for those wanting to see a fine, polished iron horse on the railways. Personally this is our favourite look for BR locos, the real work horses that moved Britain's goods around. All 70 members of the class are available using the dynamic numbering system with options for every shed code and overhead electrics warning flashes (older red, modern yellow or none). You can pre-set all the head code lamps and also change them during play. 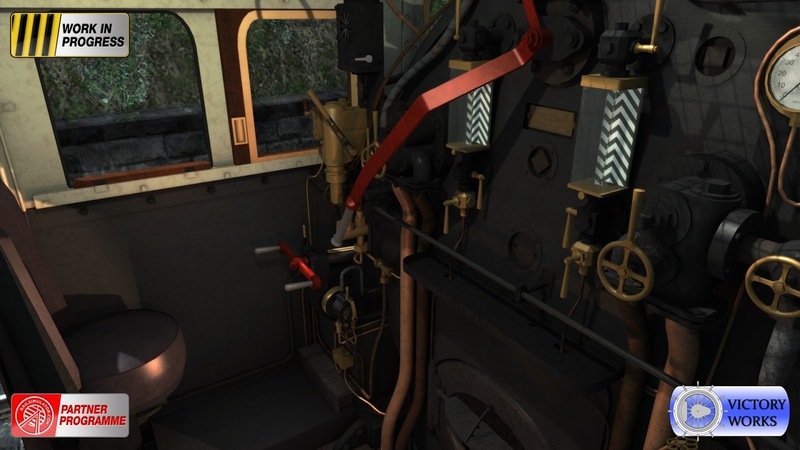 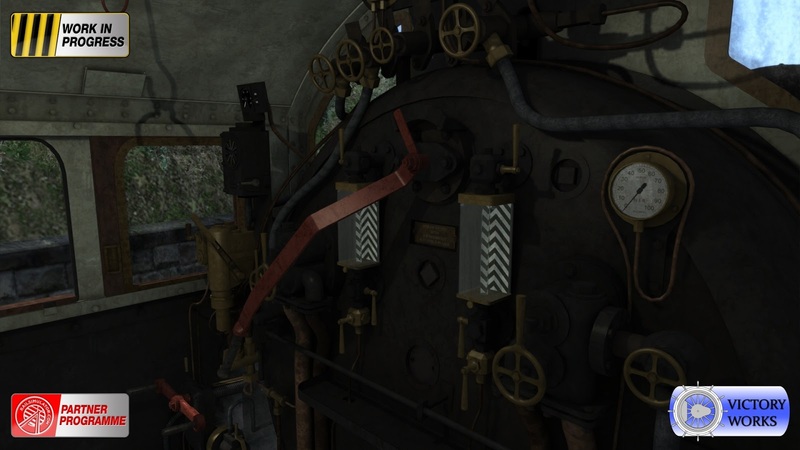 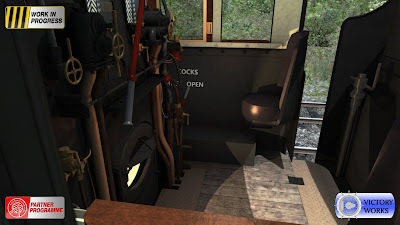 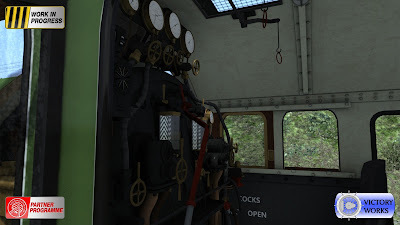 We've also included 3 logos on the BR tenders and these can be set via the loco number but also can be changed during play - the reason for this is the use of Quick Drive, although good for jumping into any loco on any route removes the chance to edit the locomotive number and to customise it in any way. By adding a key to cycle through the logos you can easily choose the one that you prefer. 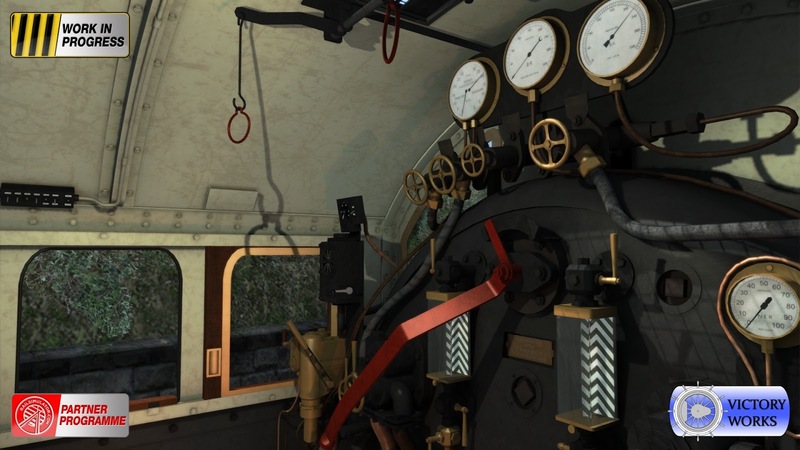 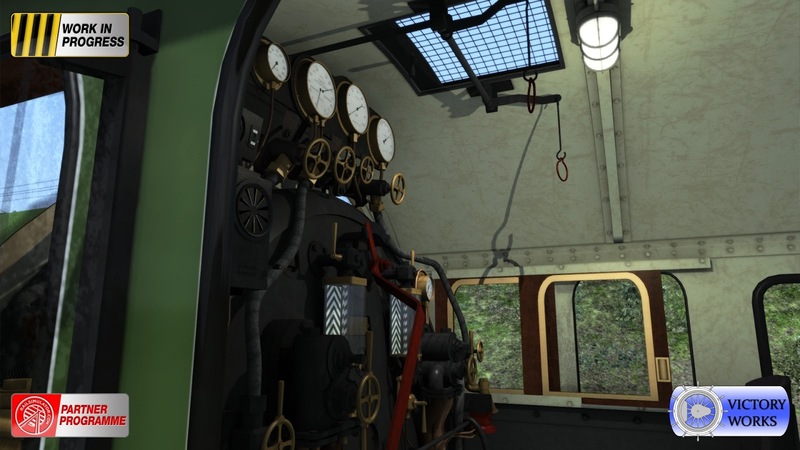 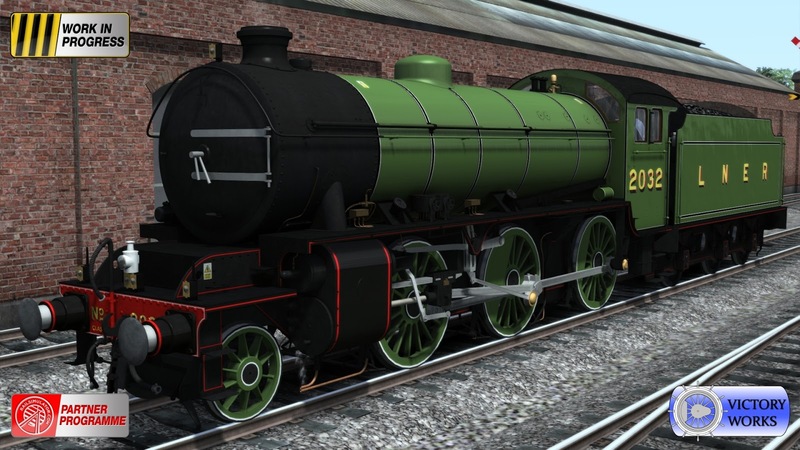 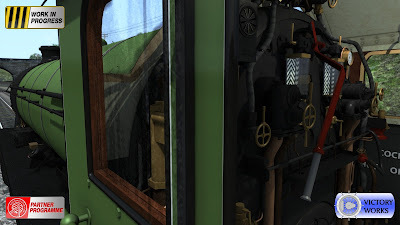 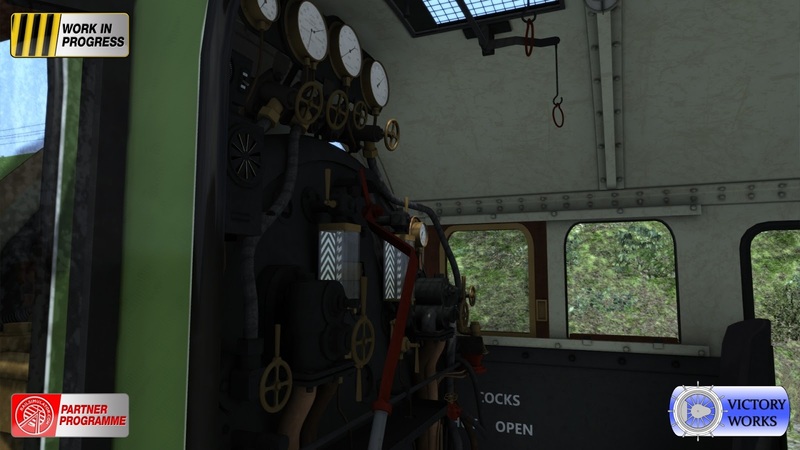 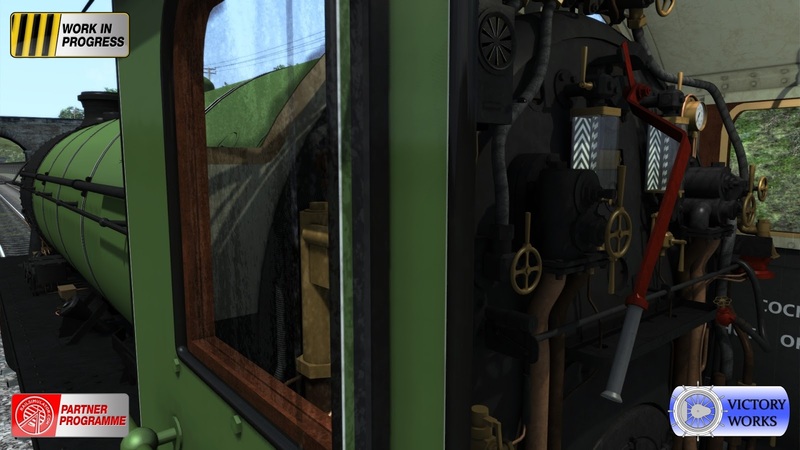 In the next blog posts we'll take a look at the LNER green livery and have a look inside the cabs.